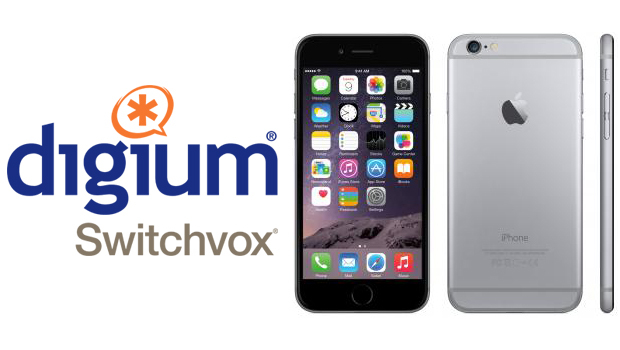 VoIPon Solutions are pleased to confirm that Grandstream have added a new model to their IP PBX appliance range with the launch of the Grandstream UCM6510 IP PBX. The UCM6510 is capable of handling up to 2000 users, 200 simultaneous calls and made specifically for E1, T1 and J1 networks running the PRI/MFC-R2/SS7 protocols. The UCM6510 IP PBX benefits large call volume customers such as enterprises, campuses, call centers, SMBs, and hospitality environments with an innovative, reliable, and high performance unified communications platform. The UCM6510, powered on the popular open source Asterisk-based software platform, is the second member of Grandstream’s UCM series of IP PBX appliances. 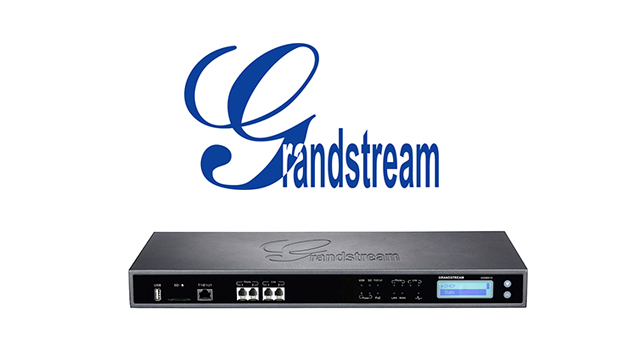 In 2013, Grandstream introduced the UCM6100 series of IP PBX Appliances for SMBs supporting up to 500 users and 60 concurrent calls. The new UCM6510 offers the same communications features, capabilities, and smart endpoint management as the highly successful UCM6100 series, with the enhancement for E1/T1/J1 networks and much beefed up performance to support enterprise-level high calling volume (up to 2000 users, 200 simultaneous call, and 8 conference bridges with up to 64 attendees). It also features a number of improved reliability designs such as redundant power supplies, redundant Gigabit network ports with support for hot-standby high availability operation (pending software upgrade), 2 FXS and 2 FXO ports, integrated PoE, USB, SD, unlimited SIP trunk accounts with flexible call routing control, large 32GB onboard Flash memory for voicemail, electronic fax, call recording, personalized music-on-hold, and virtually unlimited peering for multi-site deployment or backup. Automated discovery and zero-configuration secure provisioning of SIP endpoints (i.e. 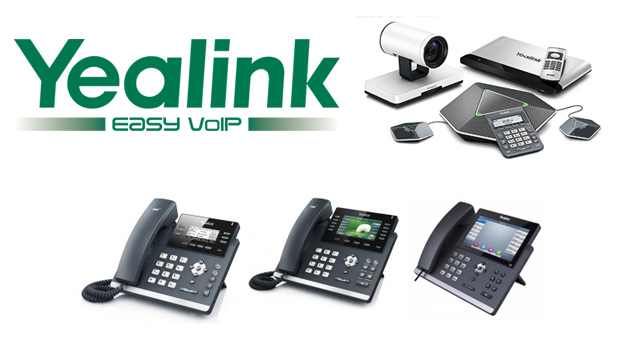 IP phones, IP cameras, etc.) allows resellers, installers and enterprise users to quickly and easily install and maintain. No licensing fees or annual recurring fees. FREE lifetime firmware updates. Customizable Voice features including IVR/Auto Attendant with multi-language voice prompts, call recording, ring group/hunt group, flexible dial plan, call routing, call queue, intercom/paging, click to dial, busy lamp field, shared line appearance (pending), multi-party conferencing, comprehensive codec support including G.711, G.722, G.729, G.723, G.726, iLBC, GSM, and any-to-any voice codec transcoding. Real-time Video calling with SIP video phones/smart phones/PCs, integration with SIP video surveillance cameras and door cameras, 2-way audio to/from SIP video cameras. Mobility supporting direct extension calling by road warriors, remote workers or mobile workers using softphone apps on Android smart phones/iPhones/tablets/laptops and cordless DECT IP phones (such as Grandstream’s DP715/710). Data features including integrated LDAP, call detail reporting, voicemail-to-email, fax-to-email, personalized music-on-hold, advanced security & access control, system backup/restore and more. 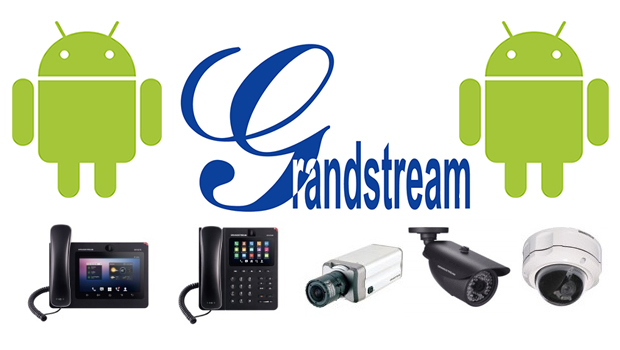 Broad SIP interoperability with major Internet telephony service providers and SIP trunk providers, as well as SIP phones and other SIP devices, including Grandstream’s complete line of GXP IP Phones and GXV IP Multimedia Phones and IP Video Cameras.